Swimming Pool Copings / Bullnose are the perfect fininsh for your swimming pool edges. Pool Coping Colours: Sandstone, Teracota and Charcoal. 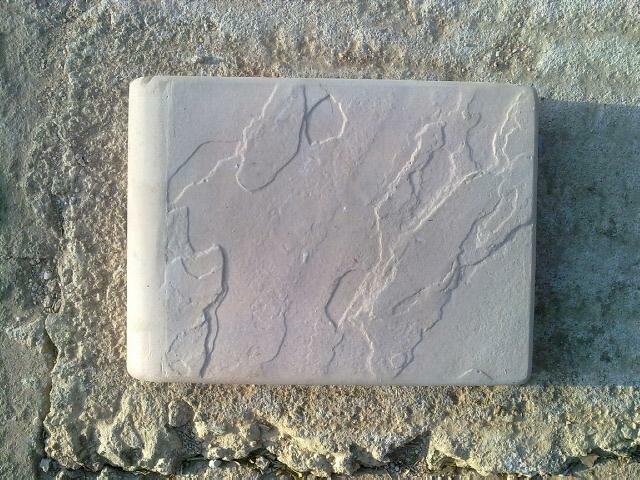 Pool Copings are designed to fit with our stepping stones, cobbles and pavers.